Plans have been unveiled for a new cultural and heritage quarter in Greenwich that the local council hopes will put the area “firmly on the map as a leading cultural destination”. 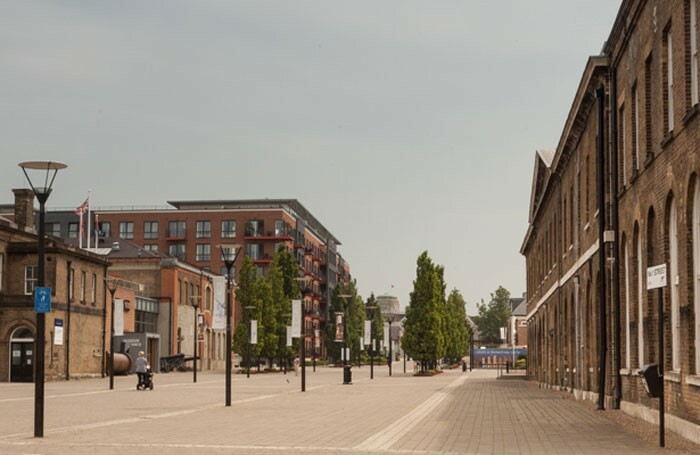 Led by the Royal Borough of Greenwich, the project is centred around a number of heritage buildings at the Royal Arsenal site in Woolwich. The council is currently in the process of leasing the buildings for an undisclosed sum and will make the site a permanent home for a number of arts organisations. It is hoped the premises will be occupied by 2017. The local authority has described the plans as a “significant investment in arts and culture”, which will “stimulate regeneration and access to the arts”. 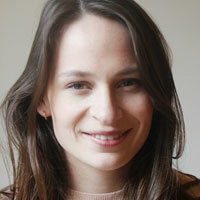 Miranda Williams, cabinet member for culture and creative industries, said: “This is an incredibly exciting vision. It’s about putting Woolwich and the borough firmly on the map as a leading cultural destination and it is an important part of our wider regeneration story. We’re bringing some beautiful disused buildings back into use that offer a unique facility and a perfect setting for an arts and culture base. The proposals are part of a wider regeneration scheme for the area that includes 4,500 new homes and the new Crossrail station, as well as shops, restaurants and community facilities.